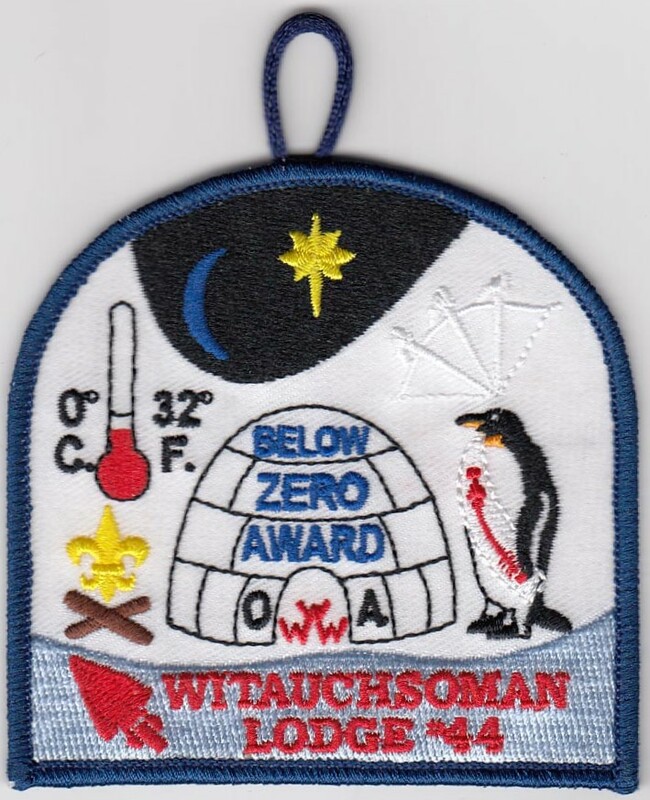 A troop or patrol may earn the OA Below Zero Award during a camping trip when the temperature at night has dropped below zero degrees Celsius (32 degrees Fahrenheit). 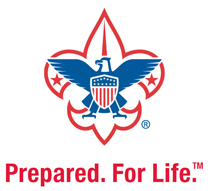 Use proper winter camping techniques as stated in the BSA Handbook. 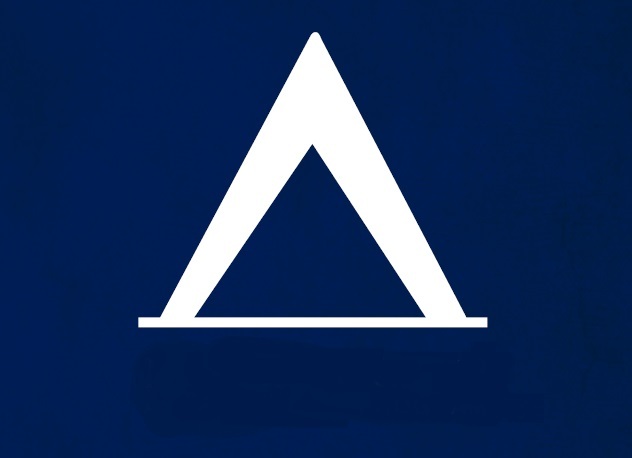 Sleep a minimum of one night in a tent or other temporary shelter.